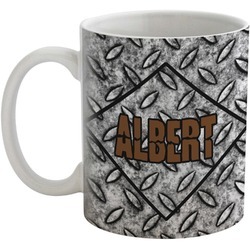 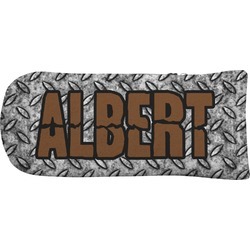 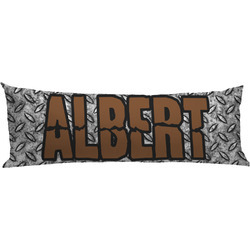 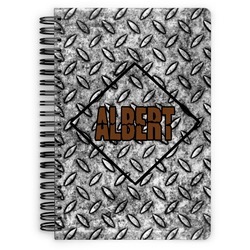 This design is perfect for any macho man! 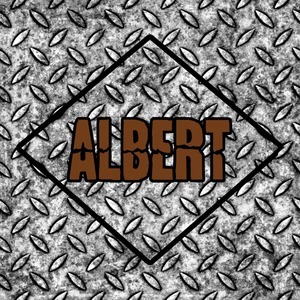 It's rough, tough, and manly for sure. 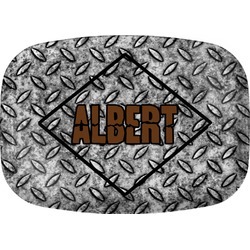 This design will make any guy want to go mudding straight away. 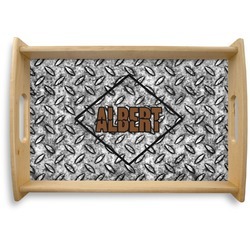 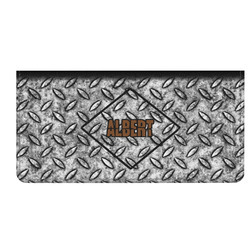 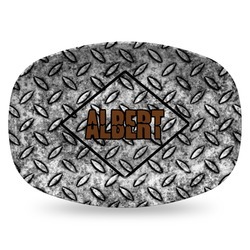 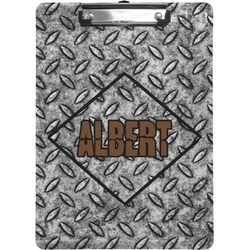 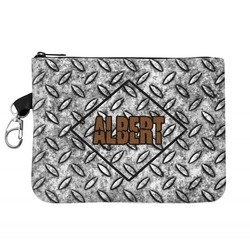 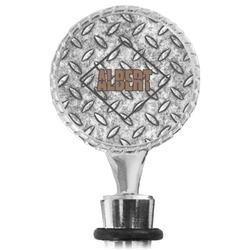 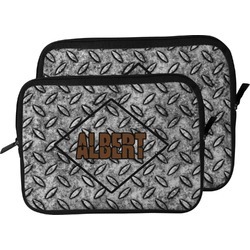 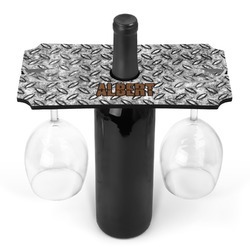 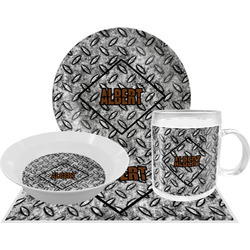 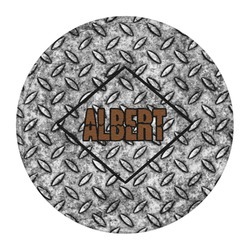 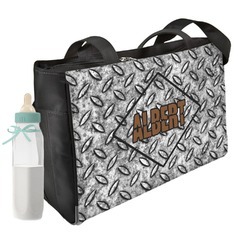 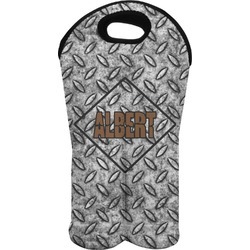 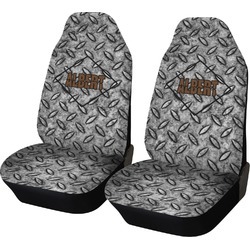 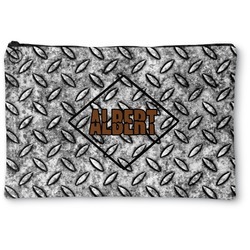 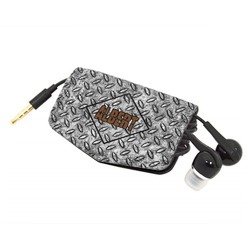 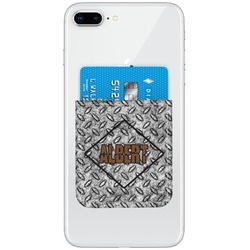 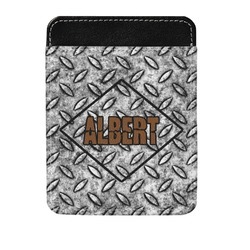 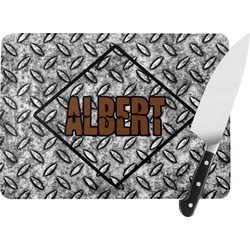 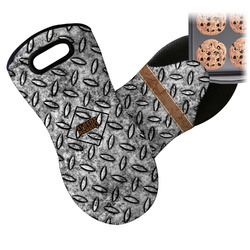 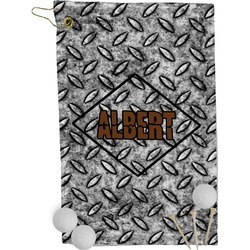 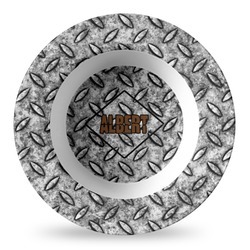 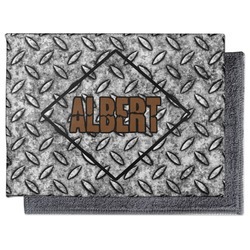 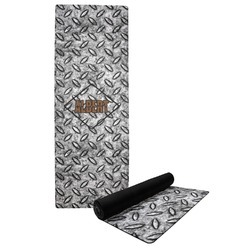 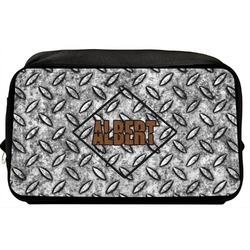 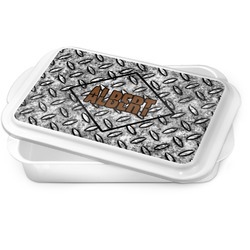 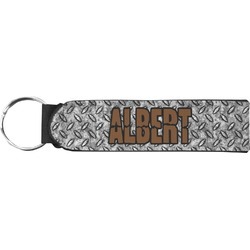 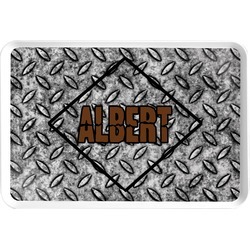 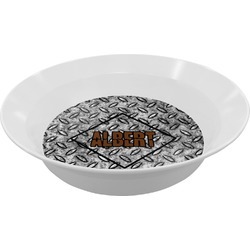 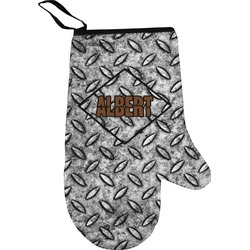 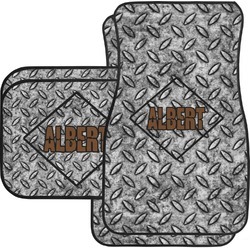 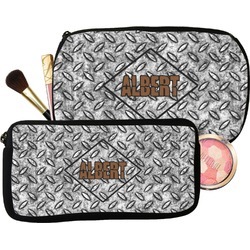 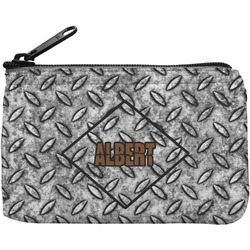 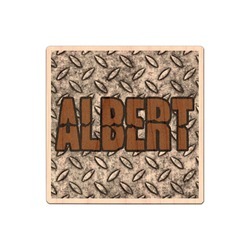 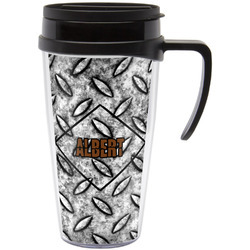 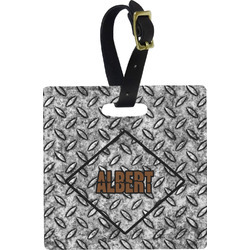 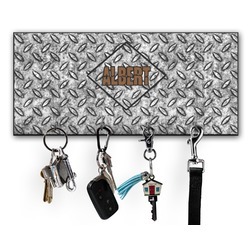 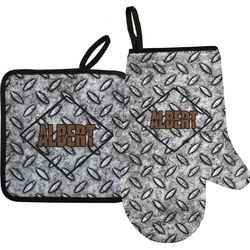 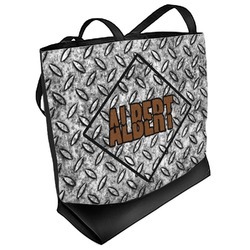 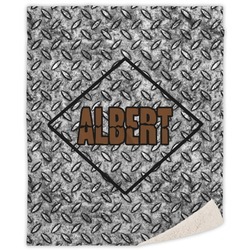 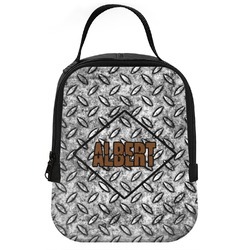 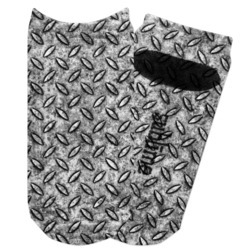 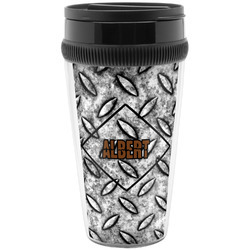 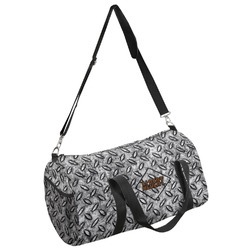 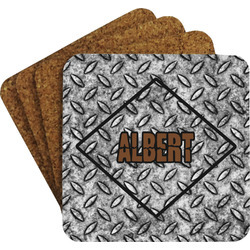 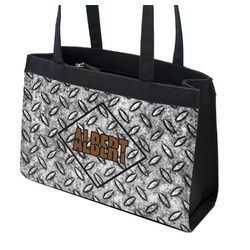 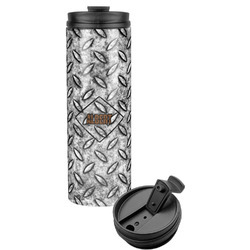 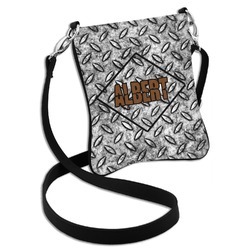 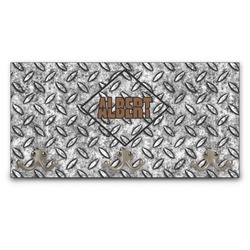 The design idea features a grungy diamond plate as the background. 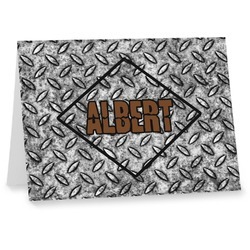 A diamond frame is the focal point of this design idea with your personalization in a grungy font. 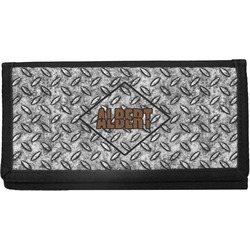 Nothing could get more manly than this. 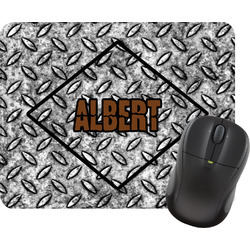 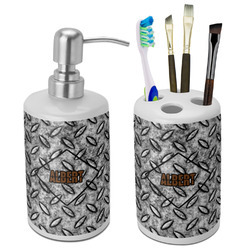 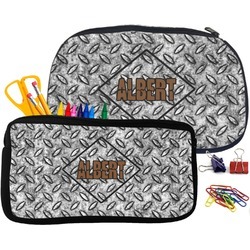 If you need any help adding your touch of personalization just give us a call. 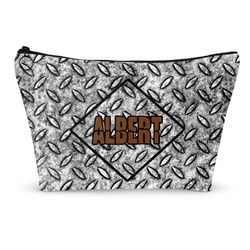 It's easy to change any or all of the elements within the design!